How would you react if you knew someone who drinks beer, takes the aluminum cans then transforms it into art ? Well this japanese artist, MACAON is the kind of person who does this kind of thing. From basic and used aluminum materials he imitates well known characters like Buzz Lightyear from Toy Story, Gundam robots, Pikachu and even a cool mask of Dark Vader ! The fun thing about this artist is that most of his works are imitations of already famous characters which allows a wider understanding and appreciation from the public’s point of view. Although each of this figure doesn’t represent a deep meaning, the message that Macaon transmits, directly or indirectly, is to wake up the collective consciousness of recycling ; as the world consumes more, it is in our best interest to stop wasting basic materials and start thinking new strategies as to reusing them better. 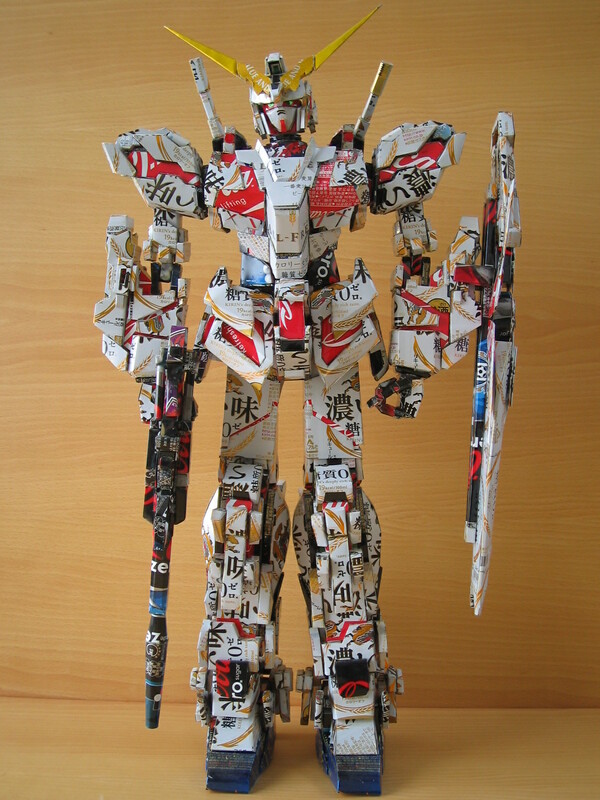 We live in world where beer cans can be transformed into your favorite cartoon, movie or animated character. As you can see, aluminum beer cans here are reused in a sophistic way and are not wasted. Without basic and flexible material like aluminum, consuming society like ours would have difficulties to satisfy our needs. Simple gestures like recycling aluminum cans can lead to a better future and that is what Macaon’s creativeness can influence to later generations. It’s amazing how a common material like aluminum can have different types of uses. That is exactly what Shanghai Metal Corporation can provide you ! As representatives of the metal industry, Shanghai Metal Corporation is one of the leading businesses in the manufacturing of metal quality products in the global field. As a major producer of aluminum, stainless steel, copper, shipping containers and other metal products and service, we essentially are committed to the universal use that metal can offer by delivering overseas and promoting environmental sustainability. To know more about our company please visit our website. 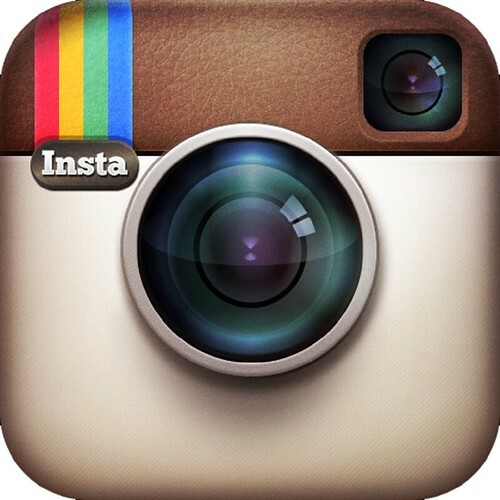 Also follow us on Twitter,Facebook, LinkedIn and Instagram. 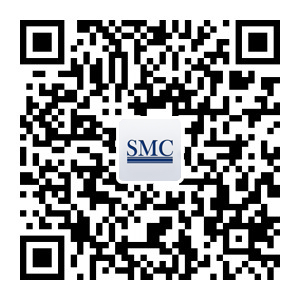 You can also download our new mobile application by scanning the QR code below. SMC being the leading Manufacturer and Supplier of metal products has demand for its products varying across several sectors of society and industries. Whether its the construction industry looking for heavy duty industrial materials and building systems, or direct consumers looking for new, unique ways of enhancing their homes, we’ve got everyone covered! Container swimming pools are the new urban, hip way to design pools, and are also environmentally friendly,as they’re made with recycled containers. SMC offers a wide range of high grade products, serving needs of customers all year round. With products like Glass Wool board, our customers can enjoy winter with proper insulation provided by our glass wool and aluminium thermal insulation. At SMC the environment is also a great concern of ours, for instance, glass wool insulation makes the home more energy efficient, since less adding heating such as electric heaters are needed when the house ceilings are insulated with glass wool. Again, with recycled shipping containers, one can enjoy unique movable swimming pools in their home. Why not? 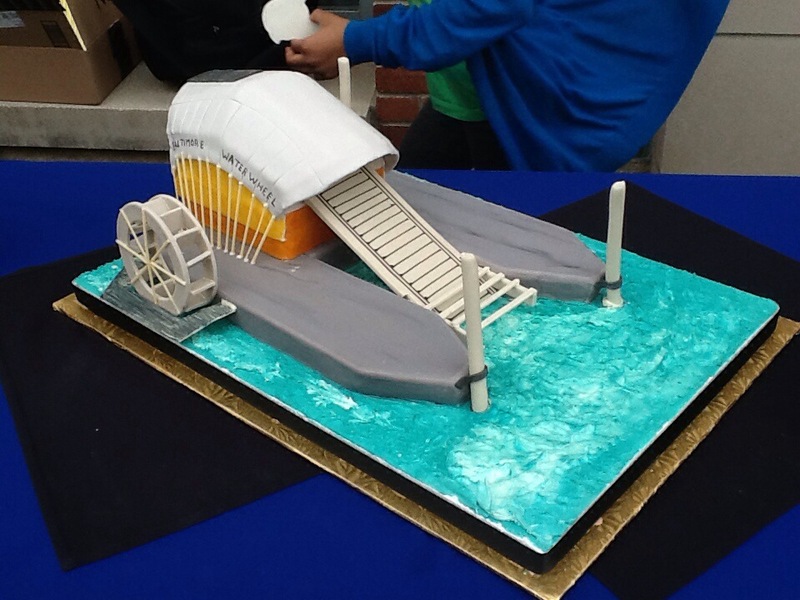 Who wouldn’t want to be able to move their swimming pool! More fun and unique goods can be derived from our main products.Metal has also proven to be a more sustainable and durable material to use in home decor items and consumables. Contact us for more information. With this said, SMC provides products across all sectors of the economy. We supply inputs to other industries such as the manufacturing and car industries; our main customers in these areas being Toshiba, LG, Philips etc. SMC also provides products such as aluminium and galvanized steel for roofing material directly to the construction industry. Many products such as household hardware within the home get their metal components from us. SMC feeds metals to both the light metals industry (appliances and small machinery) and the heavy industry. Ever wondered where the foil used to get your hair tinted comes from? SMC aluminium is used to make products like foil paper. You may find another cool discovery being that we also provide the aluminum sheet which is used to make the tins used to store canned drinks such as Coca-Cola etc. That’s us! SMC has the solution to ALL your metal needs! 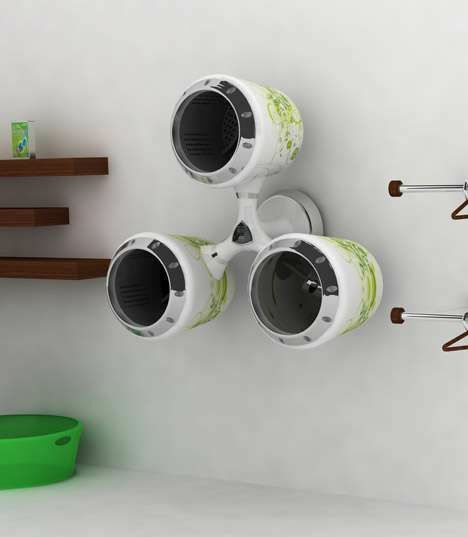 How Will Washing Machines Look Like in Future? We can’t imagine our lives without smart phones, internet, TV, cars, but what about washing machines? Would you be able to carry the water outside the house, soak, beat, scrub, rinse the clothes few times a week? 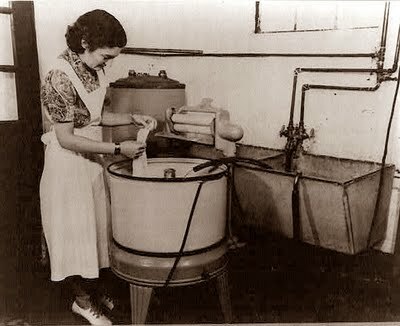 According to a 1886 calculation women had to fetch water at least 8 times every day from a pump, well or spring. The first evidence of ancient washing soaps was found at Sapo Hill in Rome when the ashes containing the fat of sacrificial animals was used as a soap. One thing is sure – we won’t wash our clothes manually! 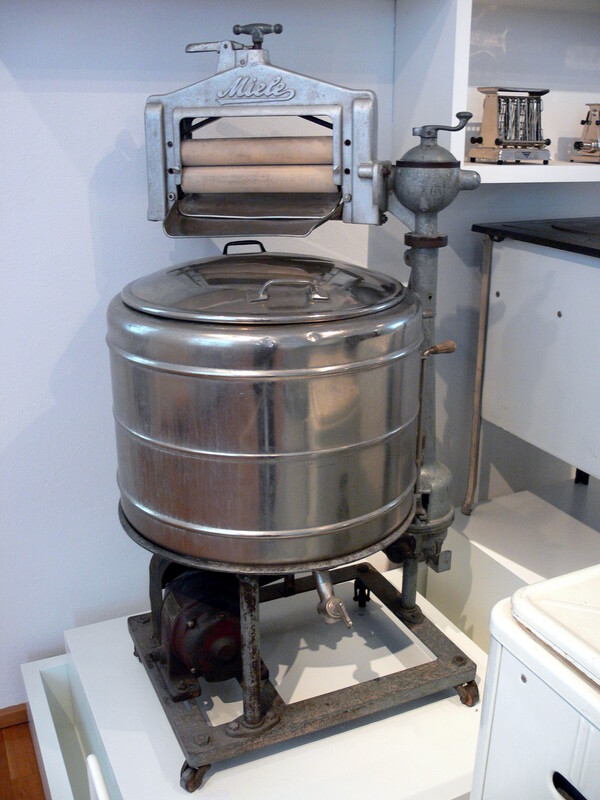 This concept of clothes washer was meant to be used in those areas where there is a bad access to the electricity and water. The washing tub has a handle that allows it to be wheeled to the source of the water. After that the “ball” becomes a thing for playing – the motion scrubs the clothes. 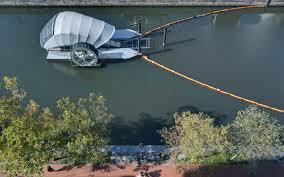 It can be also used for transporting water for the whole family. The Shine concept from the Electrolux Design Team in Italy considers the fact that by year 2050 everybody will leave in urban environment and the living space will be limited. 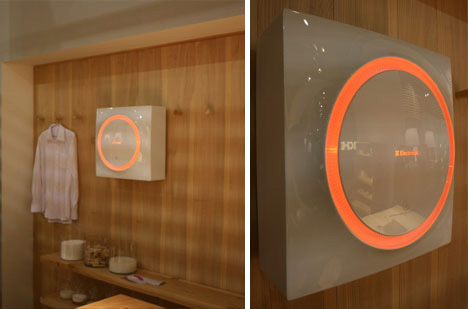 They created a tiny washing machine that can be hanging on the wall or integrated beneath a bathroom counter top. Lights are counting down the remaining time and giving an amazing lightning into a room. Shanghai Metal Corporation offers customers hot dip galvanized steel coil, hot dip galvanized steel strip, electrogalvanized steel coil and sheet that are used in manufacturing washing machines. For more information please visit our website or send us inquiry. English speaking staff will help you to find the most suitable product for you. Download an application by scanning QR code below or follow us also on Social Media. Well that’s not quite what these engineers had in mind, but close. It can be expensive to build an entirely new ship – maybe that’s why one cruise line decided to recycle an old one. Italian line MSC Cruises has decided to cut its smallest ship Armonia in half and stick a new part in. Over several days, the 60,000-ton vessel was cut in two and a new 79ft-long, nine-deck-high section containing 193 extra cabins was slowly slotted into place. The work that took place in the Fincantieri shipyard in Palermo, Sicily, increases the ship’s length to 902ft – longer than the main Canary Wharf tower in London is high – and makes space for a total of 2,679 passengers. The upgrade will take nine weeks and cost £40million – and then be repeated on three other MSC ships, Sinfonia, Opera and Lirica. The new Armonia is due to sail from the yard on November 17 – fully watertight, of course. If they wanted to save some money, they could have called Shanghai Metal who manufactures carbon steel shipbuilding plate at competitive prices. As an ISO 14001 (International Quality Management System) Company and recipient of the “Star Enterprise Award,” Shanghai Metal Corporation prides itself on exceeding international standards of quality and reliability. We guarantee the best prices, quality support, and fast delivery. To find out more, please visit our Website or send your inquiry here. Our English speaking personnel will be more than pleased to assist you. Follow us on LinkedIn, Twitter, Facebook, Instagram and don’t forget to subscribe to our YouTube channel. Or you could try our new mobile app by scanning our QR code. Cheers To The Naked Greener Coke Can! Imagine a time when we recycle all aluminum cans in the world. Now imagine a time when all aluminum cans are “greener” than they claim to be. That is what the Ryan Harc design studio had in mind when a Coca-Cola can was re-created without toxic paint that tends to sink into the metal. Being a leader in the soft drink industry and having the US as the largest market, followed by Mexico and China, the Coca-Cola Company owns the most innovative marketing campaigns worldwide. 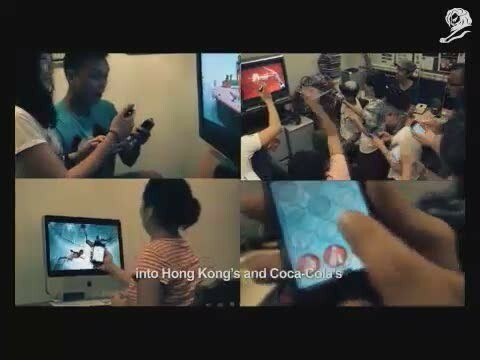 We saw the latest marketing campaign launched in China, Coke Lyric bottle, and Chok, the so-claimed best marketing campaign in over 35 years released last year in Hong Kong, reaching the top of the local app downloads for iOS in a single day, 380,000 downloads in one month, and over 9 million total views for the television commercial. Although seen as an innovative player in the marketing space the Coca-Cola Company has yet a lot to catch up on the sustainability side. It is true that the aluminum cans are 100% recyclable, but it does not mean that the cans are as green as they could be. The current design favoring flashy colors uses toxic ink that tends to seep into the metal. What the consumers don’t realize is that the memorable experiences promoted by the marketing efforts tag along the risks for their own health and the environment that surrounds them. In an endeavor to address such an issue, the NY-based Design studio Ryan Harc created a colorless can design that will reduce the cost of recycling and pollution. 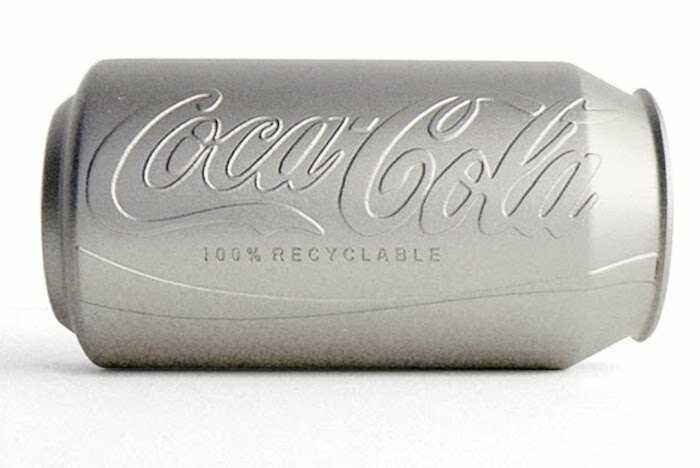 At least elegant, the minimalist touch given to the Coke can uses a pressing machine to insert a convex logo as an alternative to the colorfully toxic sprayed can. The gains in environment benefits when skipping painting are huge if looked from the right perspective. Based on Alcoa statistics for aluminum can recycling, over 112 billion aluminum beverage cans are sold per year in the USA alone. 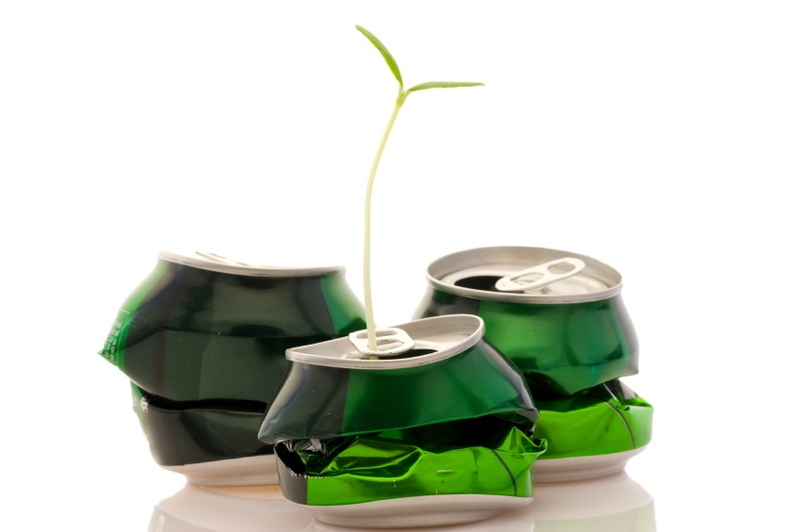 But before aluminum cans can be recycled, the coating that goes on the cans to make them more beautiful and appealing on the shelves must first be produced, which in other words means CO2 emission by thermal or chemical burn-off. According to a report examining the potential coatings market opportunity for soy-based products estimates that 33 million gallons of coatings are sold per year in the US (2007 data). Although only present in the design studio, the colorless pressed cans could also become a real product along with last summer’s Coca-Cola’s refreshing Ice Bottle packaging. Introduced in Cartagena, Colombia, consumers were seen enjoying a bottle of Coke direct out of ice instead of plastic or glass bottles; very practical, innovative and eco-friendly Coke packaging as the Ice Bottle melts away right after use. Shanghai Metal Corporation offers a wide range of aluminum sheet (aluminum plate) widely used in the manufacturing of Coke aluminum cans. To find out more about us, please visit our Website, WordPress, LinkedIn , Twitter , Facebook and Instagram. Or you could try our new mobile app by scanning our QR code. Moreover, we sell directly from Alibaba , EC21 and Tradekey. Little Saturday is a concept adopted in Norway, Finland and Sweden, that adds Wednesday to the list of “drinking days”, with Friday and Saturday. Many nightclubs and bars stay open late and offer many kinds of little Saturday specials (rock shows, cheaper drinks etc.). Norwegian teenagers and young adults often use Lille Lørdag as a synonym for Wednesday (Onsdag in Norwegian.) The same concept also exists in some other Nordic countries. In Sweden it is known as Lill-Lördag and in Finland it is called pikkulauantai. So if you feel for a little break during your week, you could call in some friends to go hang out at pubs, drink some beer, such as BudLight Platinum, the first beer to adopt a twist-off cap, and a 50% stronger aluminum that helps the beer get colder faster, as we blogged here. However, if you choose to go for the conventional beer can you could even collect the aluminum pulltabs to make a fashionable and modern handbag such as the ones specially designed and crafted by Escama Studio craftwomen in Brazil. Instead of beer you go for wine, you will have to consider going for the cork or screw-cap for your wine bottle. The advantages of each bottle you can find in our article here. Of course you cannot drink on empty stomach. So if you snack on some potato chips, don’t forget to do the test to find out whether or not your potato chip bags are made of aluminum or Mylar, a fusion of plastic film with a sort of metallic ink, which make it not recyclable, as we explained here. Any choice you make to provide your week that early weekend break widely adopted in Norway, Sweden and Finland, gives you the opportunity to act more environment-friendly and give the disposals of your enjoyment a proper treatment. Shanghai Metal Corporation offers a wide array of aluminum metal products, in varying forms, sizes and for a number of applications. For our full list of products that we offer check out our website here. Be sure to join the conversation in our LinkedIn group, Facebook, Twitter and Instagram. Try also our new mobile application by scanning the QR code below. FOR OUR SWEDISH READERS: TRÖTT? ANVÄND RULLTRAPPAN! CORK OR SCREW CAP FOR YOUR WINE BOTTLE?